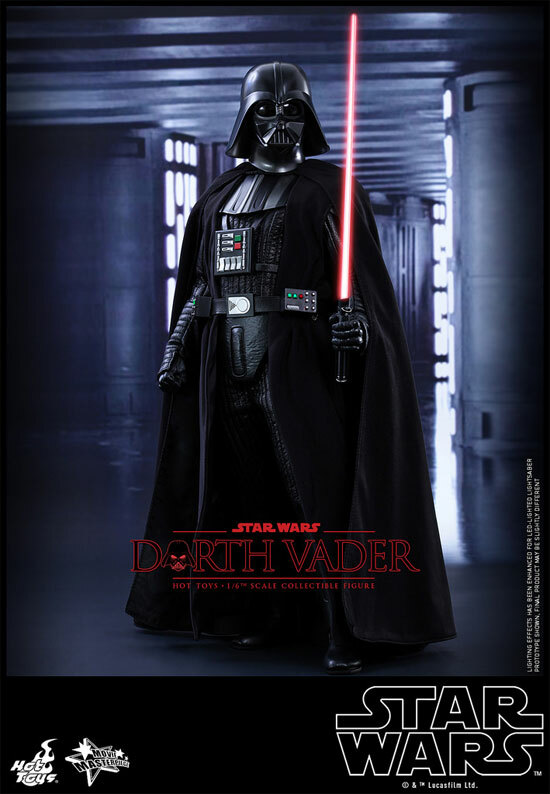 Starwars fan, you need more money as Hot toys would be releasing Starwars Episode IV, 1/6 Darth Vader! 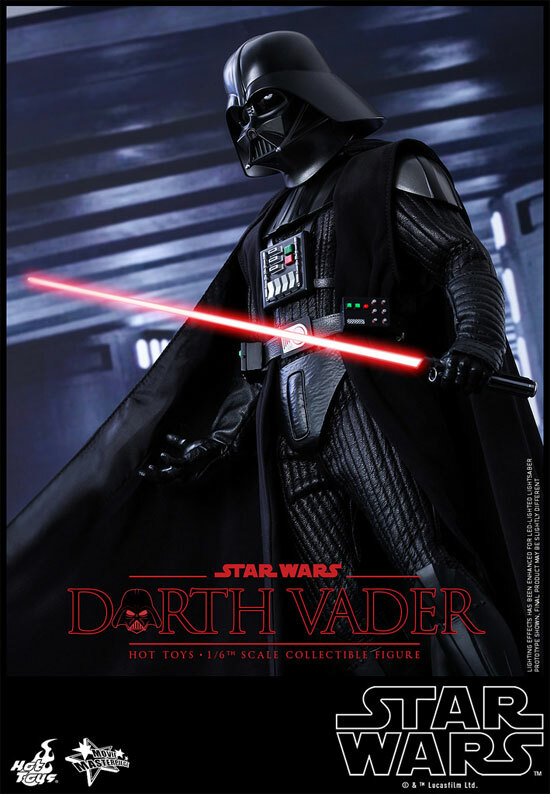 That right, another Vader and of course he come with a lightsaber. The bonus is it comes with his signature breathing sound. Yes electronic parts and careful if you want to keep him MISB. 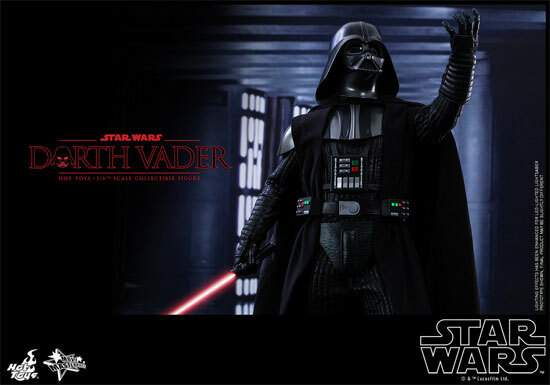 So far the release did not show the mask off as that is Episode VI and not IV. 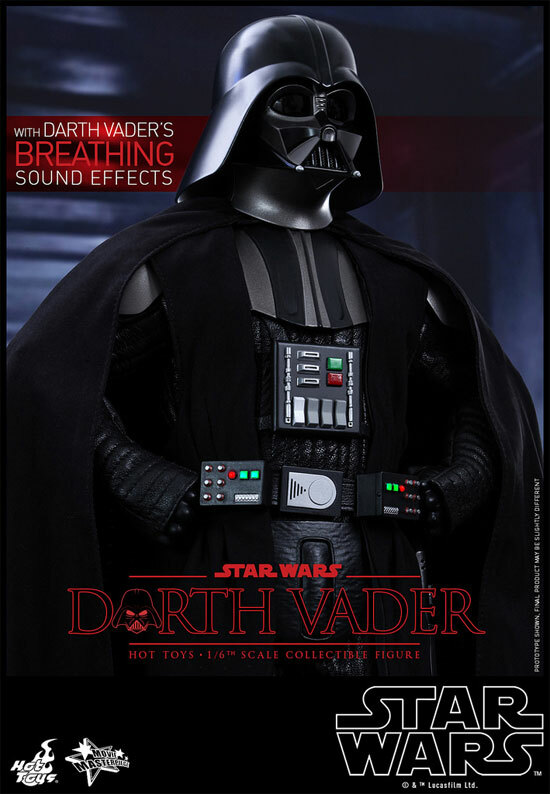 Who knows there maybe Episode V or VI vader coming. 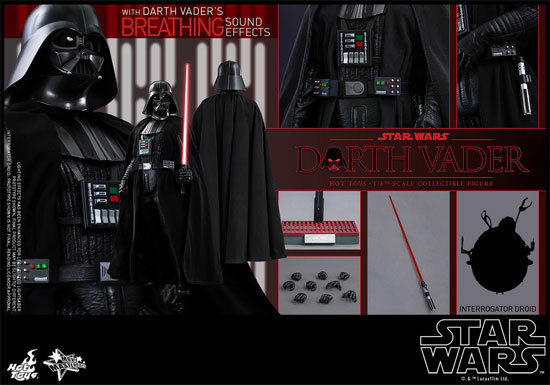 Here the list of items that come with this Vader. The projected release date would be around Q2 or Q3 of 2015 and price is not fixed yet. Do you want this Darth Vader? That is a good observation Alphonse. Most of the time Vader was right hand when he hold the lightsaber.